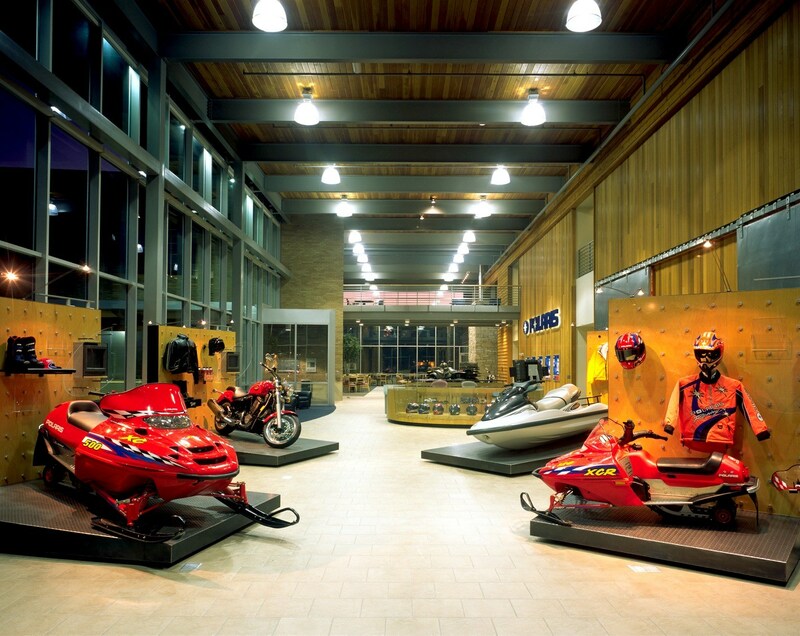 The Polaris headquarters reflects the active lifestyle that its recreational products inspire. 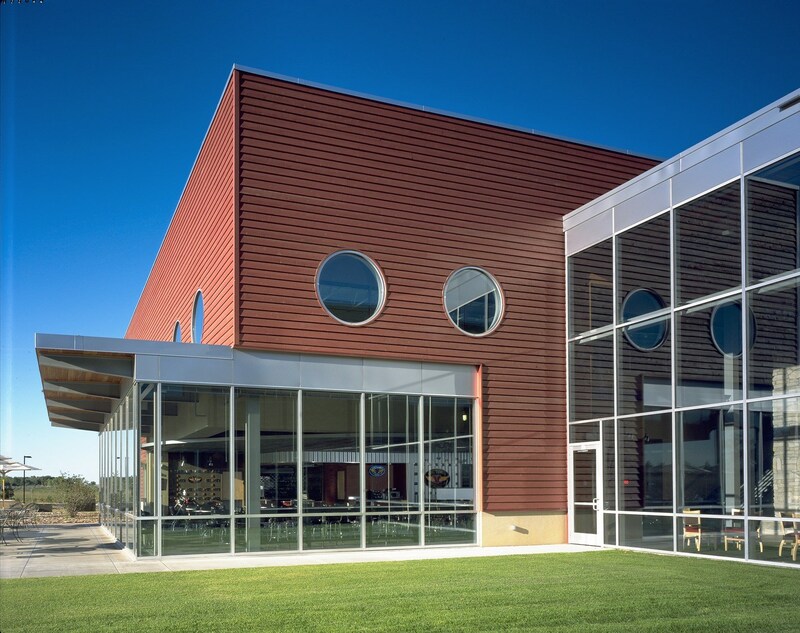 HGA designed an informal work environment that provides opportunity for research, product display and fun. 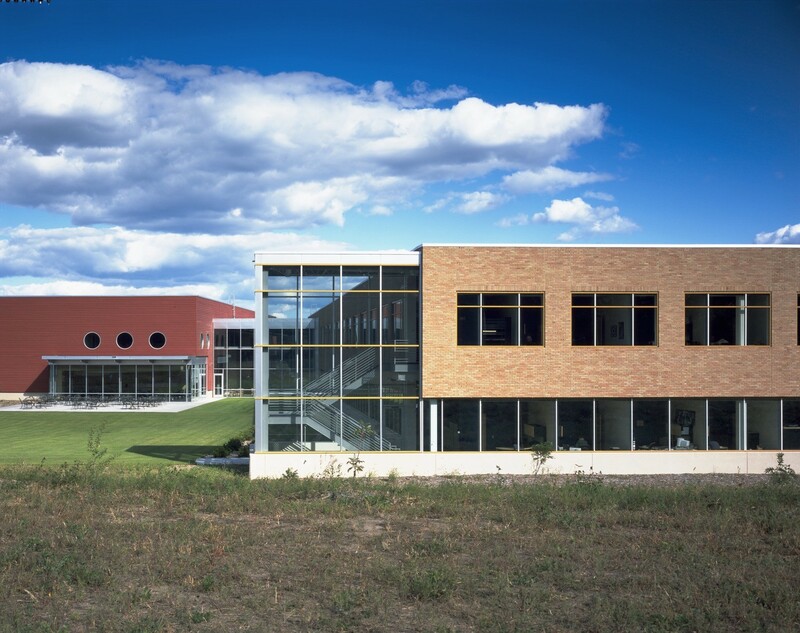 The 130,000-SF facility houses corporate offices, a training center for Polaris dealers, the company’s industrial design group, and warehousing and product storage. 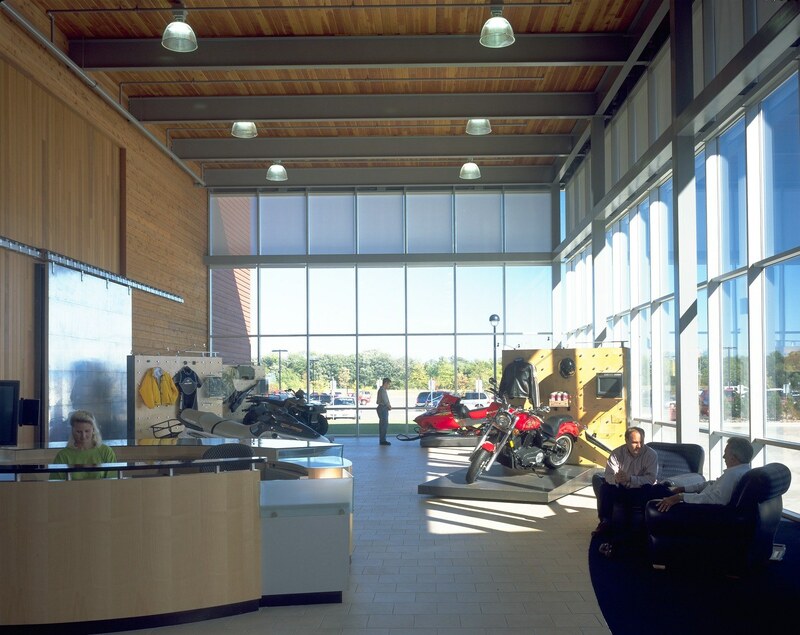 Programming is organized into two buildings linked by a two-story lobby or “main street,” which serves as a corporate living room while offering opportunities for prototype retail display.